Every business wants to meet its customers’ needs as best it can. Having happy customers means higher customer loyalty and more revenue. It’s as simple as that. Google isn’t any different. Google’s mission is to organize the world’s information, making it universally accessible and useful. Simply put: they want to help you find the best answer to your question as fast as possible. Finding the best answer means ranking web pages. Google takes more than 200 factors into account, ranging from the text on a page to the links pointing to that domain. Engineers are constantly tweaking this algorithm to reflect the needs of its users; needs which have changed drastically over the years. Just take a look at smartphone use: research suggests that nearly 60 percent of searches now come from mobile devices. 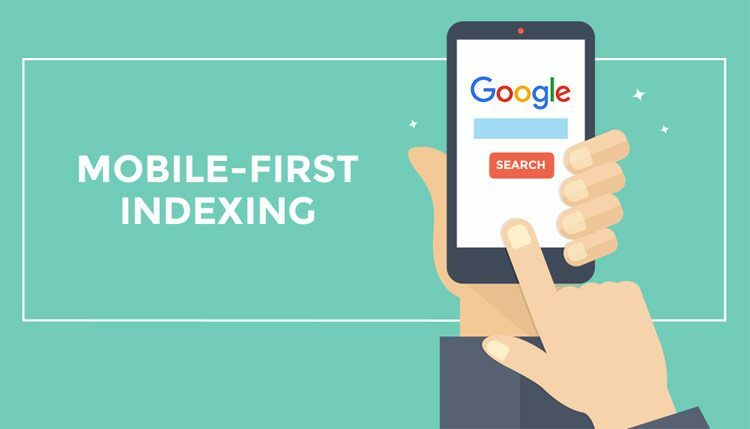 For this reason Google announced mobile-first indexing last year. In this article I’ll explain the mobile-first concept (as it pertains to search engines) and take a look at the implications for web design.